The Tao of Gini: How it always goes, right? How it always goes, right? and I want to take pictures and blog. 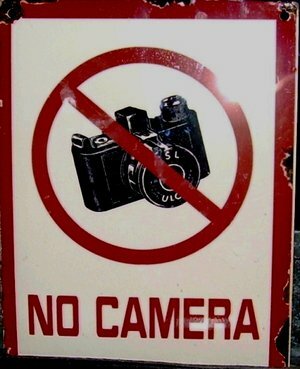 and I don't take pictures and blog.